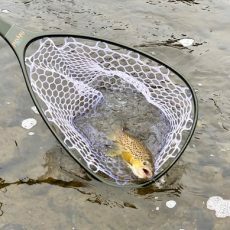 Montana Fish, Wildlife and Parks (FWP) has released a draft plan for the Madison River that would limit the number of guided trips outfitters can run each day as well as cap the number of outfitters licensed for the Madison. The proposed plan runs from Quake Lake to the Madison’s confluence with the Jefferson River, which includes many of the most storied locations on the Madison. 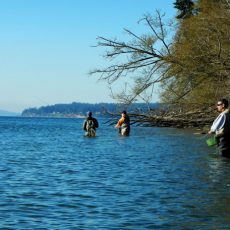 The intent is to improve the recreational experience by reducing fishing pressure that has grown dramatically. FWP reported there were 179,000 angler days on the Madison in 2017; in addition, commercial outfitter use has grown by 72 percent since 2008. 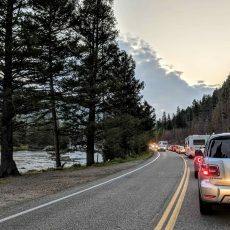 Anyone who has visited Montana and traveled along the Madison in summer can’t help but notice the crowds that exist around certain areas of the river. 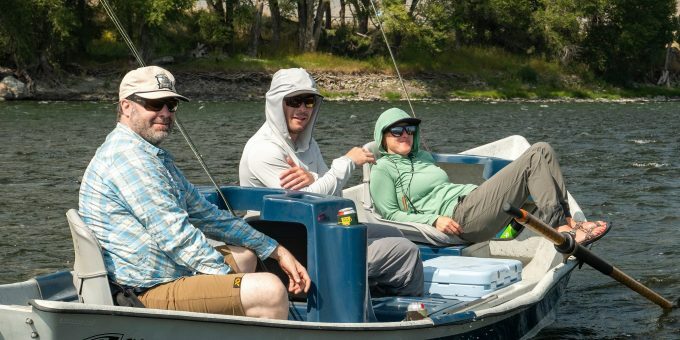 Combine that with the pressure of large numbers of guided boats floating past and Montana doesn’t feel as wild as imagined – which is one of the draws of Montana fishing. At this point, this is still a proposal. 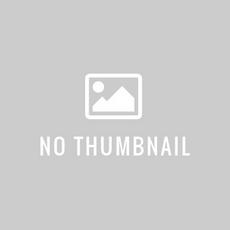 A meeting will be held in the next week to determine whether the proposed plan will be open for public comment as part of the review and approval process.